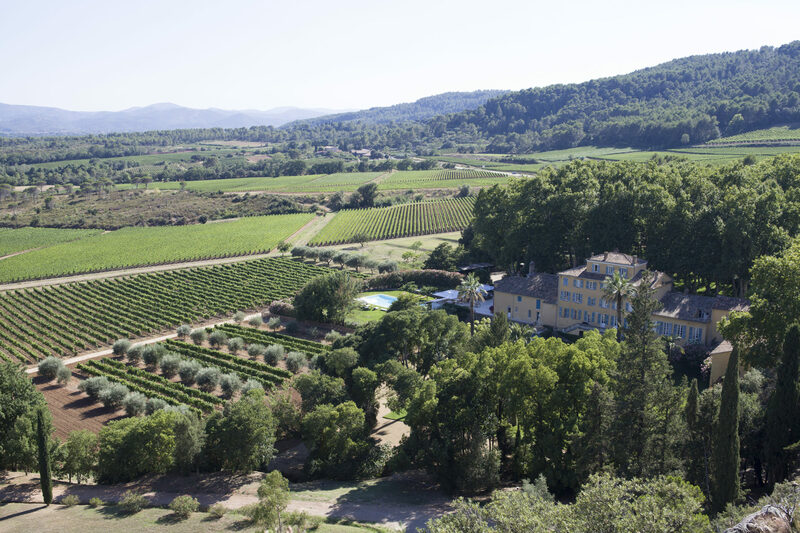 A stay in glamorous Saint Tropez wouldn’t be complete without a visit to a Provençal vineyard. 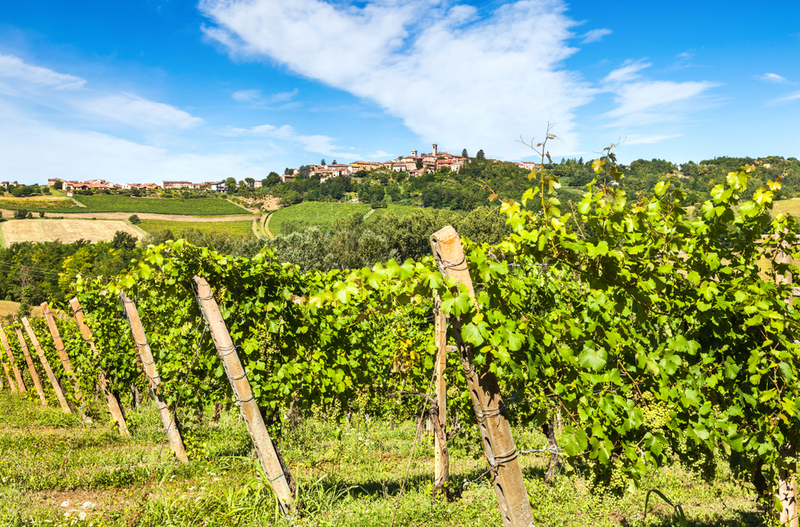 While the area was once known for quaffable rosé alone, today, wineries are working closely with their own terroir to produce delicate whites, robust reds and even the world’s most prestigious rosé. If you are renting or own one of our villas near vineyards, this guide will help you find the most incredible vineyards near St. Tropez; from exploring ancient castles with a verre de vin, to ending a tour of the vines with a Michelin-starred lunch. So, forget the supermarché and head to the hills for your villa’s weekly wine shop! 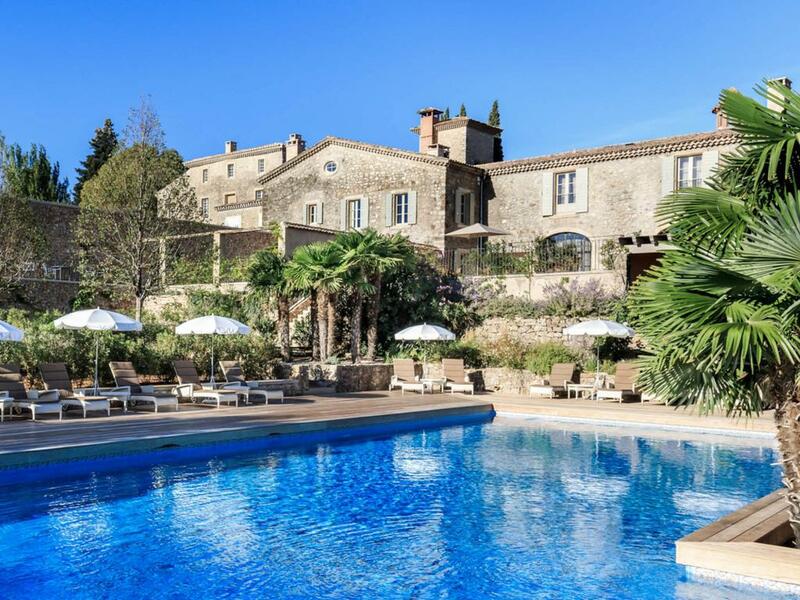 Located an hour outside St-Tropez, Château de Berne nestles within 500-acres of forest. The Relais & Chateaux property encompasses a hotel, spa, Michelin-starred restaurant and last but not least, 277-acres of vines. Château de Berne produces some of the region’s best Côtes de Provence reds, rosés and whites. They offer a variety of cellar tours, guided wine tastings and oenology workshops – after sampling their wares in the cellar, reserve a table on the terrace for a Michelin-starred lunch with a view! Situated near Gorges de Pennafort, this formidable estate helped change the perception of rosé around the world. Probably one of the best-known vineyards near Saint Tropez, it made headlines when it declared that it was creating the world’s best and most expensive rosé – many critics think that they may have nailed it with their top cuvee, Garrus. Unsurprisingly, the golden rosé carries a hefty price tag (deservedly so). For a more quaffable option, try their popular Whispering Angel – it is crisp with mineral undertones and is flying off the shelves. The flower-fringed 19th-century Tuscan-style chateau is worth a visit for the photo alone. The boutique is open daily during summer and special tours and tastings can be arranged. Located in the prestigious Bandol appellation, at the foot of Le Castellet, La Bastide Blanche is one of the most accessible vineyards near St-Tropez. If you need extra persuasion, the 20-minute drive passes through beautiful Ramatuelle too! The vineyard has limestone-rich pebbly terraces which produce organic reds, whites and rosés, all with that tell-tale minerality. They hand-harvest here and their reds take no prisoners, often with intense notes of liquorice. Arrange a vineyard tour and tasting session. Thanks to its seaside location you can detect a faint trace of saltiness in many of its wines, owed in part to the sea breeze. It is also one of the most picturesque vineyards near Saint-Tropez, with the Castle of Brégançon dominating proceedings and views out to sea and the ‘golden islands’. A visit here includes a tour of the 50-hectare vineyards, the history of the castle, a snoop in the cellar and of course a tasting. Sheltered by fragrant pine forest, the vineyards at Domaine Rabiega are small, but perfectly formed, with just 8-hectares of terraced vines. Here, in the heights of medieval Draguignan, Domaine Rabiega is one of the vineyards near St-Tropez that produces fantastic reds. Thanks to the chalky soil and early sun their reds are uncharacteristically full-bodied. Book in for one of the vineyard tours or head to their shop for a tasting session and wine spree. Fans of fruity reds should stock up on Clos Dière Red 2011 – it is a great match for red meat, while Le Rocher 2011 will satisfy those after a spicy kick. Domaine Rabiega is around an hour from St-Tropez.